Dressed in an elegant gown and dazzling earrings, she had enjoyed a night of glamour alongside the cream of showbusiness at an awards ceremony. 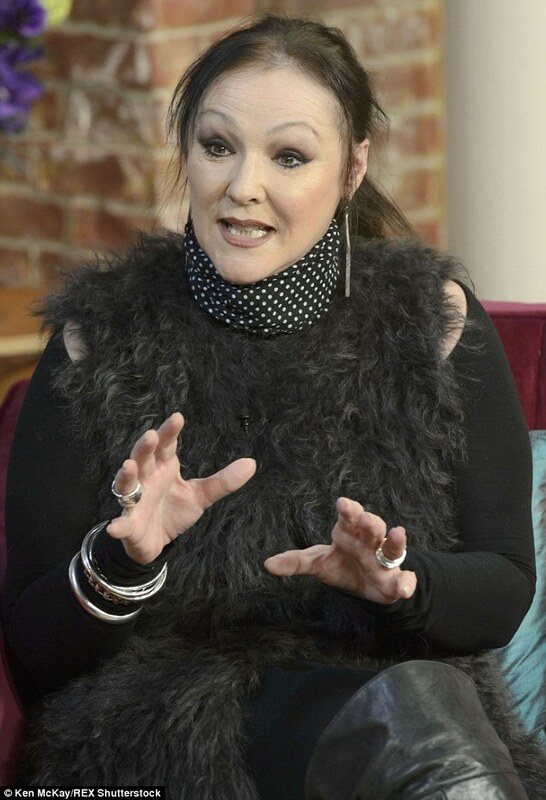 But for actress Frances Barber, the evening ended on a sour note after she was verbally accosted by a ‘sharia’ minicab driver. Miss Barber, 58, who plays a barrister in BBC1 legal drama Silk, claimed the man, whom she booked through mobile phone app Uber, said she was ‘disgustingly dressed’ and that women should not be out at night. The term ‘sharia’ seemingly refers to sharia law, which is based on an interpretation of Islamic teachings. It is often criticised for being discriminatory against women. The acclaimed actress had worn a demure black ensemble with a high-necked top and floor-length skirt to the event, which was attended by stars such as Gillian Anderson, Gemma Arterton and Kate Beckinsale. When one of her Twitter followers asked how she reacted, she said she was so angry she ‘got out of cab, slammed door & yelled’. Uber has apologised for the incident and claimed it will be taking ‘appropriate action’. But it did not confirm whether the driver has been suspended or an investigation launched. The company is reported to have more than 15,000 drivers in London – and rising. Uber insists drivers are subject to the same strict checks that cover those operating black cabs – but these are far from foolproof. Transport for London (TfL) recently launched an investigation into the firm after it was revealed one driver was able to be approved for work by using fake insurance documents. TfL also contacted the actress online to ask for further details about the incident, but told the Daily Mail last night it would not launch an investigation and would leave the matter to Uber. Miss Barber declined to comment last night. 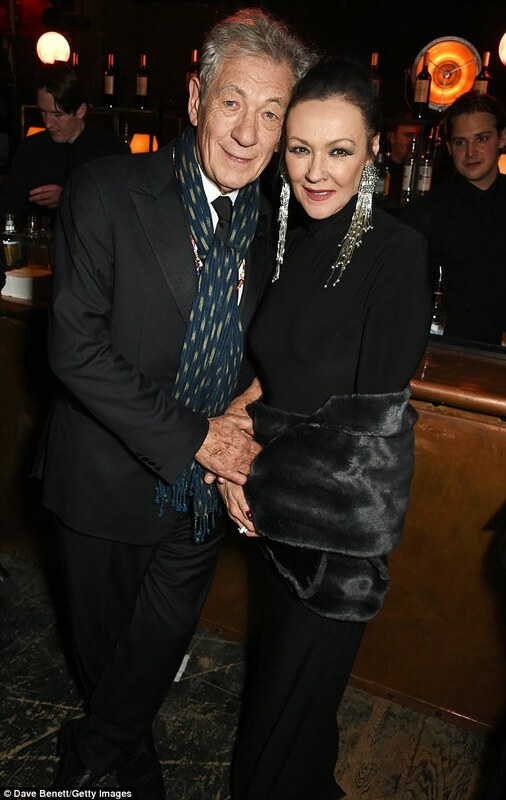 The star, who was nominated for an Olivier award in 1985, has appeared in an extensive list of stage productions, while TV performances have included guest-starring in Doctor Who. In October a civil servant was left with cuts and bruises after being knocked down twice by her own Uber minicab because the driver apparently took off before she was seated. Susan Ismaeel said her life flashed before her eyes after she tumbled out of the taxi’s open door twice as the driver pulled off. The 37-year-old said she then flew through the air, banging her head, knee and shoulders as she landed. The civil servant, who was on the way home from dinner with her 33-year-old sister Sondos, has been left with huge gash on her head, as well as deep wound on her knee. PreviousVive la France, vive les chauffeurs de taxi de Paris…by Jim Thomas. The Mayfair Mob : Licensed Taxi Drivers, Clawing Back Work From The Touts And Reclaiming Ranks… By Jim Thomas. After UCG Discredit Statement, Surely It’s Time Leon Daniels Was Sacked ?